It's so rare that I get to share an event in my home town that I'm a wee bit excited. 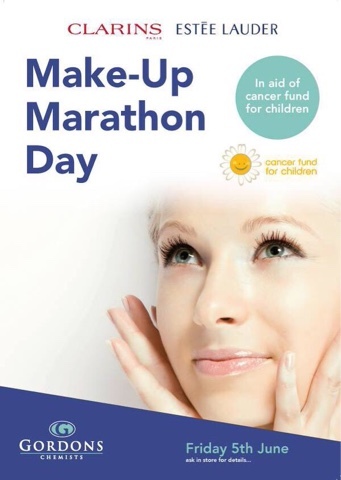 Gordon's Chemist have teamed up with The Northern Irrland Cancer Fund for Children to host a marathon make up event on the 5th June. Their Antrim branch, based in the Castle Mall, will be doing 15 minute makeovers for just a donation to the charity. And you don't have to book! 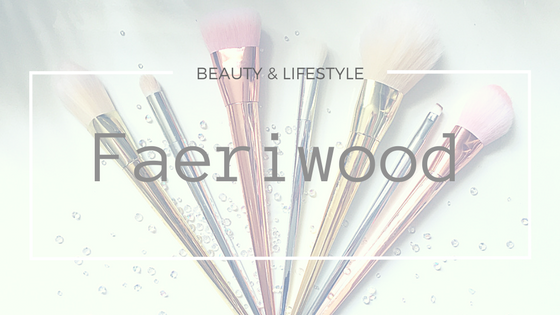 Those who don't know, Gordon's are known for their Clarins & Estée Lauder counters so you'll be in good hands with the ladies and you may even discover a new wonder product while you're at it! For a good cause and a bit of fun I'd definitely recommend heading down, they open between 9-5.30 and will be available all day.